Power Tools, Abrasive & Diamond Blades and so much more! We pride ourselves on providing outstanding service to our customers while maintaining a quality product line at competitive prices. 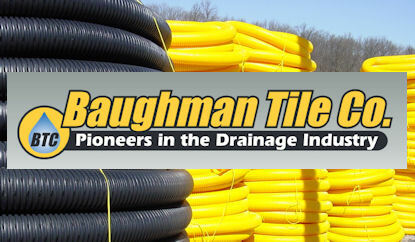 In order to meet the needs of our customers we carry a line of concrete forms and supplies, a full line of drainage pipe, power tools, compaction equipment, geotextiles, catch basins, scaffolding, laser levels and transits, safety equipment and much, much more. 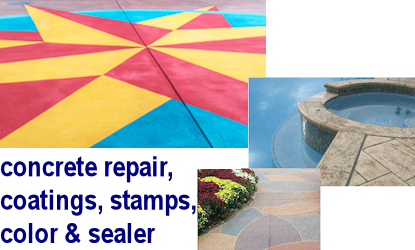 Check out the products and suppliers we carry. We have over 70,000 items available to you, our valued customers. If we do not have it in stock, special orders are always welcome. Rental tools and equipment for contractors including many specialty equipment needs. We also assist the do-it-yourself homeowner with that right tool for the job! Southern Tier Supply provides service and repair to a variety of construction tools and equipment. We are staffed and equipped to get your equipment back on the job quickly! 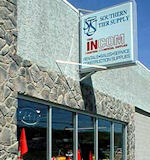 At Southern Tier Supply we pride ourselves on providing outstanding service to our customers. Please contact us with any questions or comments you may have. We are a locally owned WBE/DBE certified business, serving Western New York and North West Pennsylvania for 32 years. Southern Tier Supply is an member of a the INCOM network of independent distributors serving the MRO needs of commercial, industrial, and government facilities. You can order INCOM items directly from STS or use the online store. Southern Tier Supply is a Do-It-Best affiliate. We have the largest selection of hardware available online backed by a world class customer service staff. You can order anything directly from STS or use the online store. Southern Tier Municipal & Construction Supply Co., Inc. was founded in 1985 and has been a leader in construction, industrial, commercial and municipal supplies. We are a locally owned WBE/DBE certified business, serving Western New York and North West Pennsylvania for 33 years. We offer delivery on most items within our local area. We have over 70,000 items available to you, our valued customers. If we do not have it in stock, special orders are always welcome. In addition we offer a rental line of construction equipment and tools that are serviced on site by our qualified staff. Supply your email address and stay up to date on the latest deals!